Today, vivo has unveiled its new iQoo sub-brand in its home market. It is anticipated the like other smartphone companies, Vivo is going to use this sub-brand to target a specific customer type or price segment. The announcement of this new profile took place via a Chinese website called Weibo. 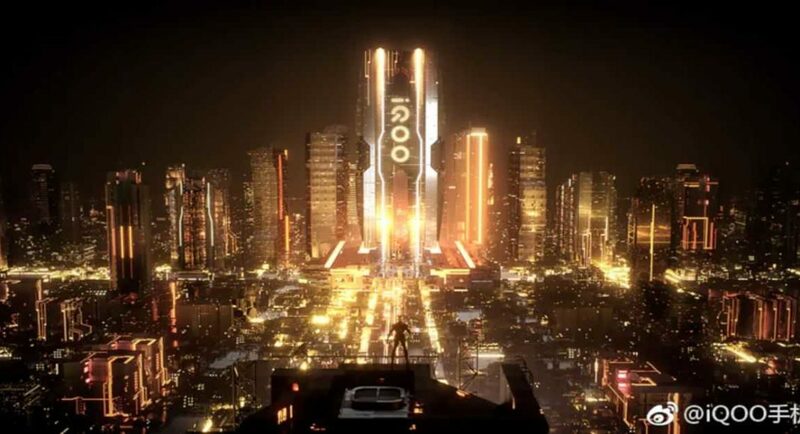 The iQoo sub-brand is going to join the likes of Poco, Redmi, Nubia, Zuk and Honor. The post by Weibo doesn’t clearly picture the sub-brand. It gives a futuristic feel, which provides a speculation that Vivo may have created iQoo to focus on 5G and flagship devices priced around CNY 5,000 (Rs 53,000+). According to industry insiders, the new Vivo iQoo sub-brand will also make its way into countries like India. However, they were also unclear on the timelines. Much of it will be dependent upon the type of smartphones the company launches under this brand. 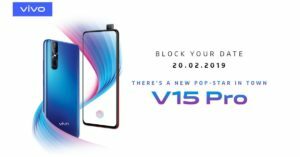 Also, there has been news that the Vivo V15 Pro is going to launch on February 20. We recently wrote about an Amazon listing that revealed key highlights of the smartphone. The Vivo V15 Pro will feature 32MP pop-up front camera for selfies and video calls. A triple rear camera setup would be seen at the back panel. This setup is going to comprise of a large 48MP primary sensor. Apart from this, the Vivo V15 Pro is going to sport a bezel-less Super AMOLED screen. The smartphone is going to be powered by Adreno 612 GPU and will come with 6GB RAM. This – will be coupled with 128GB internal storage. When it comes to imaging, along with the 48MP camera sensor, the smartphone will also have an8MP and a 5MP sensor with enhanced autofocus. The expected price of the Vivo V15 Pro is Rs 31,990. To speak of the pricing, the Vivo V11 and V11 Pro have received price cuts a few days ago. The former received a price cut of Rs 1,000, which made it cost come down to Rs 19,990 from Rs 20,990. The Vivo V11 Pro on the other hand, received a price cut of Rs 2,000. While it earlier costed Rs 25,990, it can now be purchased at Rs 23,990.